Talented two year old Angel’s Hideaway secured a comfortable win in the opening race of King George day at Ascot on Saturday with victory in the G3 Princess Margaret Keeneland Stakes. 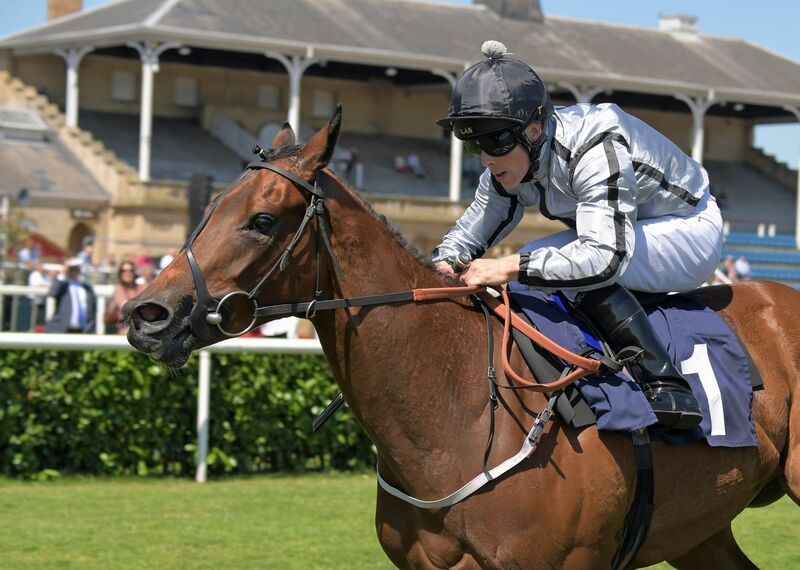 The John Gosden trained Dark Angel filly provided another Group winner from the Goffs Orby Sale for owners Cheveley Park Stud and may now head for the Lowther Stakes at York’s Ebor Meeting. Her Ascot win saw her introduced into the betting for the 2019 Qipco 1,000 Guineas. Jointly bred by Yeomanstown Stud, where Dark Angel stands, and Doc Bloodstock, she was sold at last year’s Orby Sale to Cheveley Park Stud for €390,000 and is the third Stakes winner they have sourced from the Orby Sale in four years. 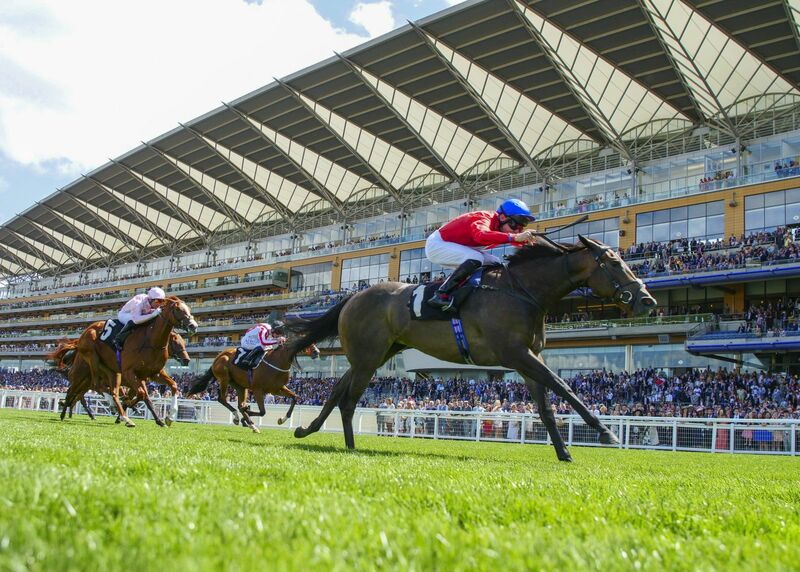 Angel's Hideaway's own sister, Perfect Angel, will be offered as the first lot at the inaugural Goffs UK Goodwood Sale which takes place this Wednesday 1 August in the winners enclosure after racing. Click here to view catalogue. It was the turn of the Sportsman’s Sale at Deauville yesterday as the Karl Burke trained Comedy took home the G3 Darley Prix de Cabourg for joint owners Barbara Keller, David Redvers and Alastair Donald. The daughter of Dandy Man was sold by Newtown Lodge Stud to Church Farm Stables at the 2017 Goffs Sportsman Sale for just €21,000 and is a wonderful example of the quality and value of the sale which immediately follows the two day Orby. Meanwhile at Saratoga there was great excitement in the Grade 2 Bowling Green Stakes as Goffs November Foal graduate Glorious Empire tied with Channel Maker in a dead heat. Trained by James Lawrence, Glorious Empire was bought as a foal at Goffs November Sale by Whatton Manor Stud for €20,000 from Killourney Mor Farm.